Catburglar Cream is a mini published in 2013 by Yeah Dude Comics. 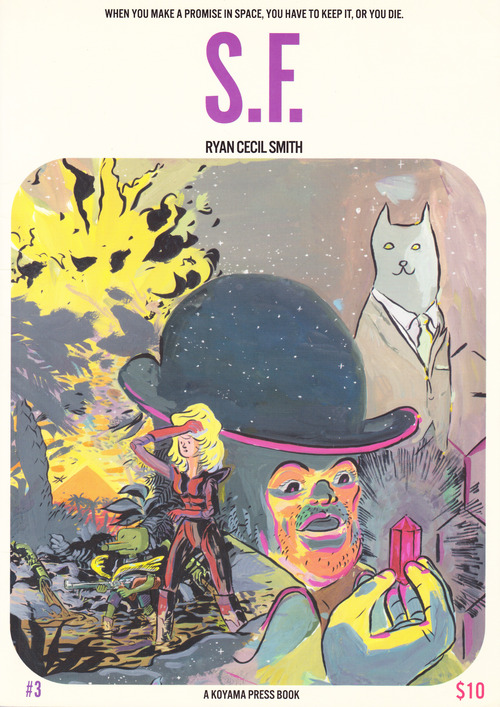 20 pages of black and white riso-printed comics, It focuses on a boy named Jeremy Cream and his cat, Toffee. The two are a dynamic cat burgling duo, robbing the local museum of a huge gem. The heist action is really great, and Toffee is adorable. Laura really captures the fluidity of a cat’s movement, and I loved the big reveal. If you are a cat person, this book will really be your thing, and it’s a great all ages title even if you like dogs a bit more. 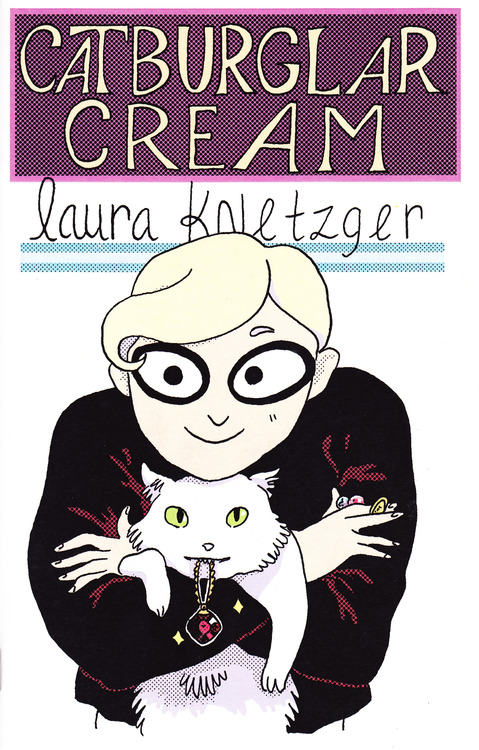 It seems like this one book is a self-contained story with no future books in store; I could really go for a whole series of Catburglar Cream, so I suppose that’s the best praise I can give this title. 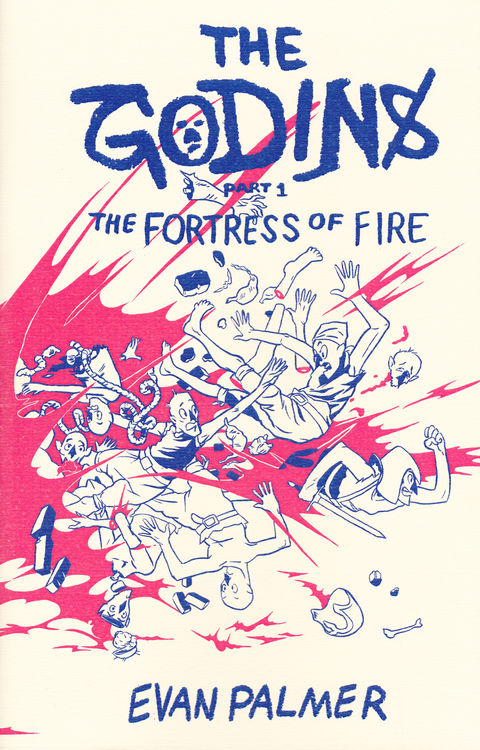 #2 The Godins, by Evan Palmer, self published. In video games and most epic fantasy, the hero and the villain are always the two people that get the most screen time. Evan Palmer takes the camera and focuses it on the bumbling henchmen in the middle, in this case a group of goblin-like creatures tasked with bringing the hero’s daughter to the big baddy, The Thunder King. Along the way they have a run in with a feisty sorcerer, barely survive trouble in a magic forest, and meet a princess who is willing to do ANYTHING to be an adventurer like her brothers. 3 minis have already been printed in a planned 11-book run. Each book is 28 pages of black and white comics with a 2-color screen printed cover. Evan’s art is phenomenal and so far I’ve really enjoyed the books. If you have ever felt sorry for a Goomba or Koopa Troopa, The Godins is a great series to check out. #3 – S.F. 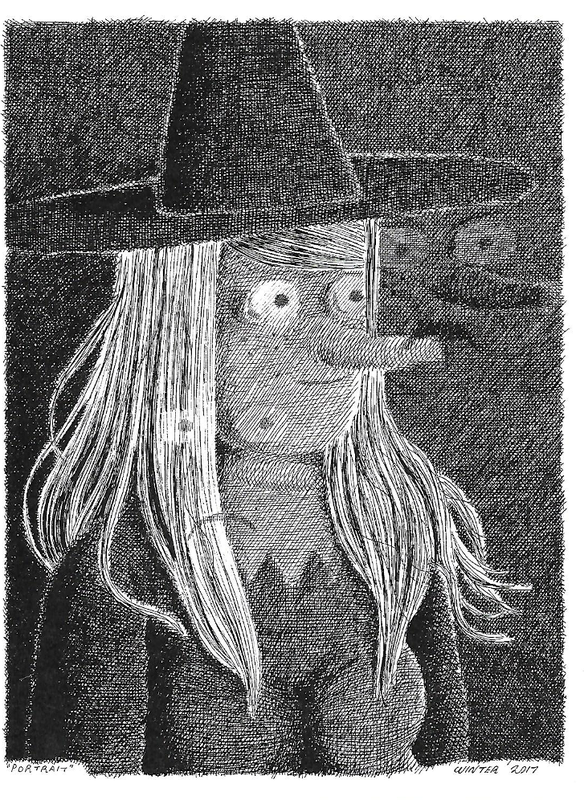 #3 by Ryan Cecil Smith, published by Koyama Press. S.F. #3 is a bit more substantial than the first two comics mentioned – clocking in at 60 black and white pages with a beautiful full color softcover and purple gilded edges, this is a book that will make you stand up and take notice. Ryan Cecil Smith uses some of the most recognizable tropes of shonen manga and mixes them with energy and the joy of someone who clearly loves science fiction adventure. S.F. is an homage, in a sense, to these stories, but Ryan isn’t afraid to subvert some of the most basic themes of the genre to comedic effect. More importantly, Ryan’s cartooning elevates S.F. to a level that is breathtaking. With his unique style and point of view, Ryan’s S.F. is a series worth following. 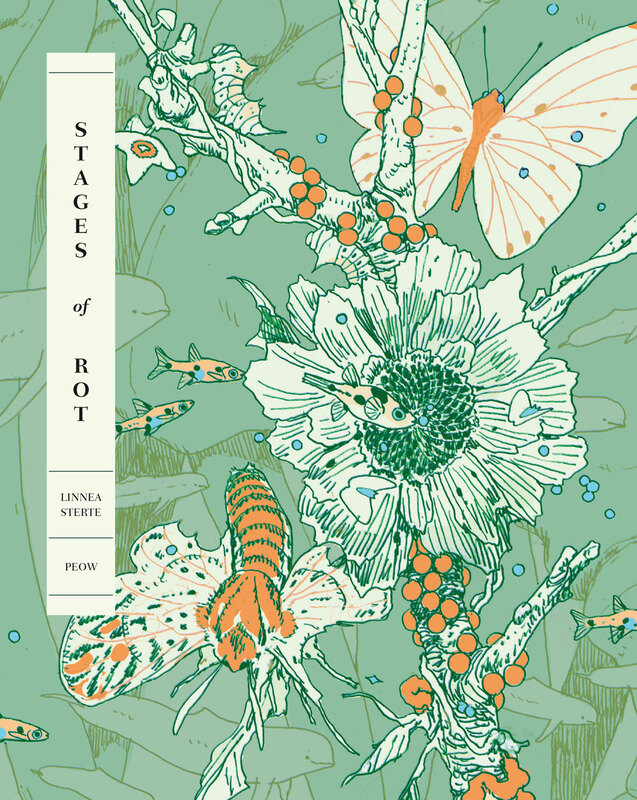 This is a great all-ages comic and I can’t wait to read #4.